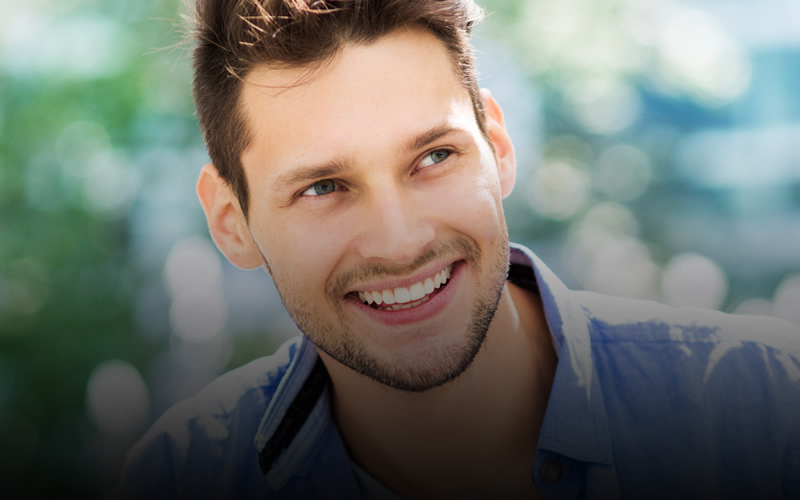 Straighten your teeth with virtually undetectable aligners. If you're looking for affordable Invisalign treatment in Ealing that is proven to work, then you're in safe hands here at The Dental Gallery. Invisalign is now one of the most popular solutions for straightening teeth successfully by moving teeth into place using clear aligners. Invisalign braces are extremely comfortable to wear and can be easily removed at any time enabling you to eat and clean your teeth as normal. Traditional fixed braces make use of brackets, bonded to each tooth, to pull the teeth into position. Invisalign, on the other hand, uses custom-made aligners which fit around the teeth and apply gentle force to gradually move teeth to where they need to be. When can Invisalign be used? Clear brace solutions such as Invisalign can be used to correct a number of common problems such as crooked teeth, overcrowding, over bites, under bites and cross bites. Before recommending Invisalign braces, our specialist orthodontist, Dr Sunil Hirani, will need to assess your condition to ensure your teeth are suitable for this type of treatment. Dr Sunil Hirani will explain the process in detail and can even show you how your smile may look once the course of treatment is complete. It is possible to straighten teeth in just six months with Invisalign, but this depends on the severity of the case. A series of bespoke clear tooth aligners are created just for you, each one requiring you to visit the dental practice for a progress check-up and fitting. Once your teeth are aligned to their desired position, we recommend wearing a retainer brace to ensure that your teeth remain straight. Invisalign can be a great treatment option for straightening teeth for patients who are conscious about smiling with fixed braces. The aligners are virtually undetectable and are also healthier for your teeth, allowing you to floss and clean your teeth more easily. How much does Invisalign cost in Ealing? We have tried to make sure our prices are competitive compared to other Invisalign dentists in Ealing and Ealing Broadway. To see our latest Invisalign prices and offers please see our fees page.